The Riverside Hawks Basketball Program will host its Annual Free Throw Shoot-A-Thon Fundraiser on Saturday, December 15th at Riverside Church, Main Gym. All proceeds will fund our year-round academic support program in addition to our basketball programming. We look forward to a fun-filled day of games, prizes and MADE free throws! Every player will shoot 50 free throws. The Hawks are asking for your support for every MADE free throw. You can PLEDGE any dollar amount per basket made OR make a one-time donation. 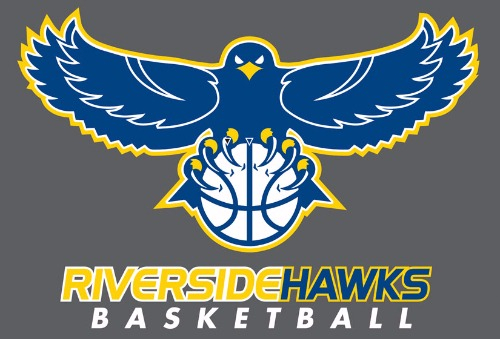 I play for the Riverside Hawks - Please help me reach my goal! You can show your support by making a one-time donation now or by making a pledge per made free throw. Yashika, this is a good bet for me.